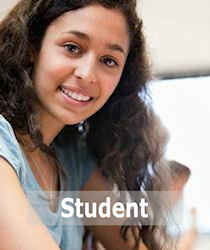 It's always been affordable to belong to Education Law Association as a student. Now, in partnership with some of the country's top education law professors, we're making it even more attractive. 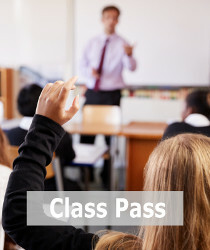 "Class Pass" is a no-frills economy plan which gives students access to select member resources here at educationlaw.org. 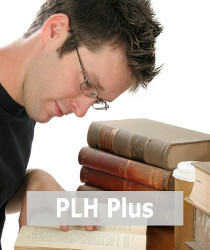 "PLH Plus" gets you into a full student membership, with all the benefits that go along. And in the bargain you get a copy of our cornerstone K-12 textbook, The Principal's Legal Handbook. Learn how Education Law Association actively supports teaching and learning at America's leading law schools. 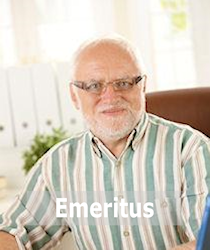 "I attribute the vast majority of success I have had in my career to the connections I have made through ELA. This is an incredibly welcoming and collaborative environment. 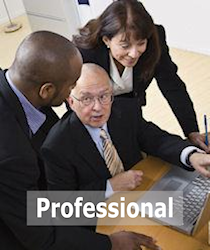 Regardless of career phase or constituency, all members are valued...."
ELA welcomes attorneys, professors, school administrators, consultants, and other education professionals who are interested in legal issues in education. 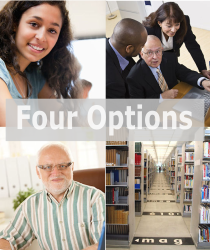 Qualifying libraries may purchase the subscription option. Membership in ELA will give you acces to unbiased information on legal issues in education to make the best decisions you can for your profession. Our collaborative member community gives you access to ideas and opinions from individual members. Current members include: practicing attorneys; administrators and faculty in schools of education and law; school board members; public/private school administrators and teachers; staff members of state and federal education agencies and professional associations; libraries; and students. "I have been affiliated with ELA through several stages of my life: as a law student, as a PhD student, and as a practitioner, and there are few things that can point to that have more strongly prepared me in a well-rounded way to be a practitioner of education law." "ELA offers excellent balance between scholarly discourse and practitioner-oriented materials for attorneys and administrators at the public school and college university levels." –Joseph C. Beckham, J.D., Ph.D.
Everything you want to know about the benefits of joining Education Law Association. Remember, we also make it easy to join online! Now, your ELA membership also includes exclusive access to our archive of informative webinars, among many other continuing education opportunities. Here's a sample. • Monthly online issues of School Law Reporter with annual SLR Index of Cases, providing recent K-12/higher education/Supreme Court case summaries and practical legal analysis in Case Commentaries (view sample). Print issues available at no cost to professional members; mailed bimonthly. 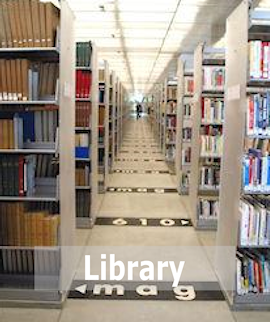 • Bimonthly issues of ELA Notes, offering peer-reviewed Education Law Into Practice scholarly articles, member and publication news, and special commentaries (view sample). Print issues available at no cost to professional members, by request.